What’s up? 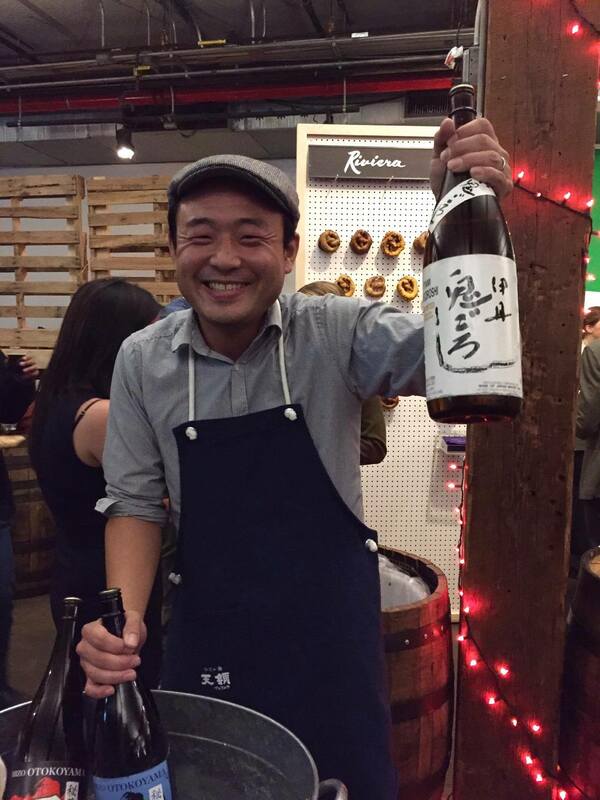 Join Sake specialist Yoshi Yumoto for a crash course on the five different kinds of sake. Why you should go. 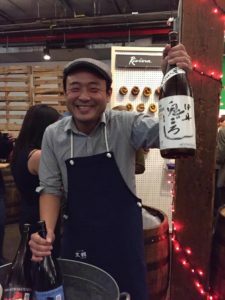 Sake guru John Gauntner, the sake industry has a paradoxical relationship with supply and demand, while sales have dropped in Japan, the United States has embraced sake with a nearly 30% share of the export market. In 1998, only two stores in New York sold a decent range of sake, but that has completely changed. 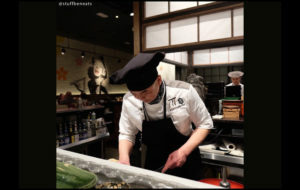 Premium sake such as daiginjo and the ultimate junmai daiginjo have elevated its global status. 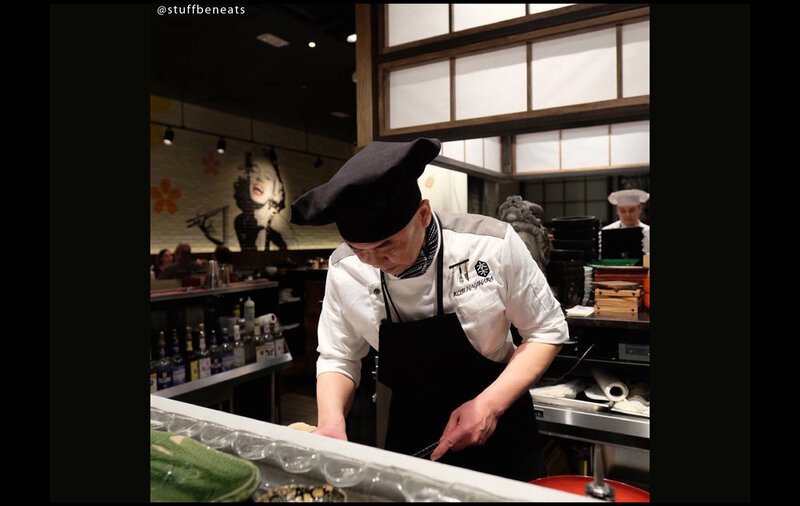 Where once perceived as a cheap novelty, sommeliers, speciality shops and the New York’s explosion of authentic Japanese Izakayas, or gastropubs, and ramen shops have all helped to boost sake’s popularity. 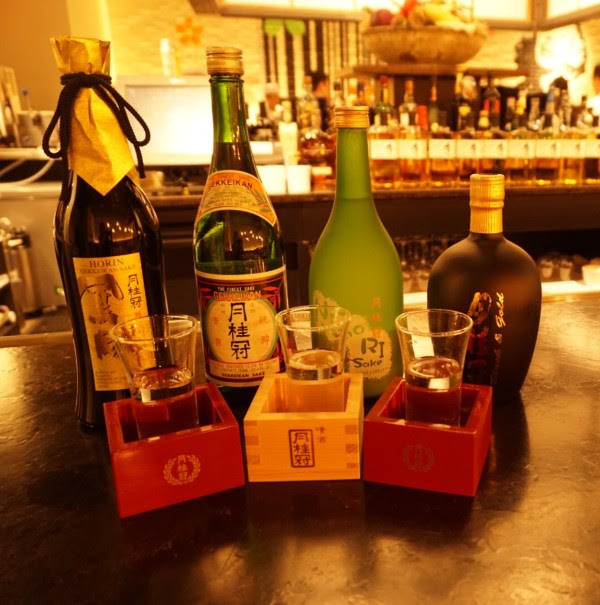 Join Roki for an informative tasting session on the varieties of sake while enjoying sleek, elegant surroundings in this inventive Japanese newcomer. Traveling by train? Check weekend service advisories. Roki has a full food and beverage menu. Recommend nearby places to visit.